If you’re troubleshooting a Mac machine with some particularly odd issues that routine measures don’t seem to be resolving, it can be helpful to list what kernel extensions are activated, particularly third party kexts loaded in OS X. Determining what kernel extensions are loaded and running in Mac OS X is rather easy, and using grep you can then easily list all third party kexts. You can also use the same command to list native kernel extensions as well. 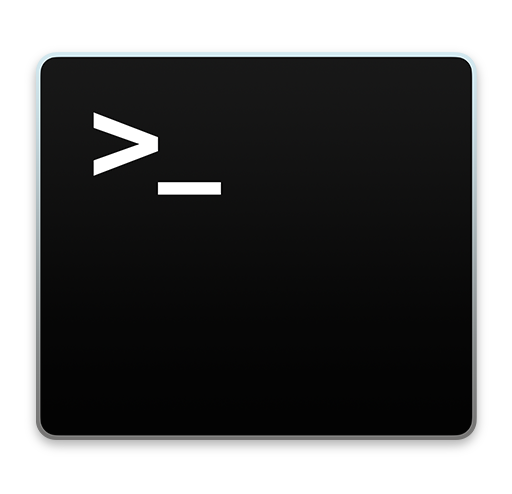 To accomplish this, you’ll use the kextstat command and pipe the output to grep, using the command line. This works the same in all versions of Mac OS X. If you see something out of place in that list, that could be a good place to start troubleshooting. The output here is going to be significant, but it can still be valuable. If you want to learn more about kextstat, just type ‘man kextstat’ to open the man page in the OS X Terminal. Don’t forget that you can manually inspect the traditional kernel extension system folder location as well if necessary, even moving and removing kext files from there to aid in the process of installing, uninstalling, troubleshooting, or discovery of kernel extensions. Thanks to Bill Ellis. Used kextstat to see what was installed and removed the software. My Display Sleep function stopped working with the OS X 10.7 install this morning. Now it works. I removed VirtualBox by its own uninstall program. I found that old software I thought I had removed left broken and old kexts in my system. This tool helped me isolate them and remove them. I have been creating kernel extensions by myself and I have found I can load an extension with com.apple.kext.falsekext as CFBundleIdentifier, and other as com.apple.driver.falsekext as Identifier. When I use kextstat and grep to detect third-party extensions, it is not listed. How can I detect this third party extensions that could affect my system and contains com.apple into his CFBundleIdentifier?? I’m one of those doesn’t believe in extensions that left laying around or added in (obvious reasons, keylogger, etc). It would be better if they were compiled into one module, and not an option, unless chosen by the owner or developer. It would seem the design concept reactive, and not proactive in keeping have both options available.